One Level Living in this well maintained home! 3Br/2Ba with Open Floor Plan. 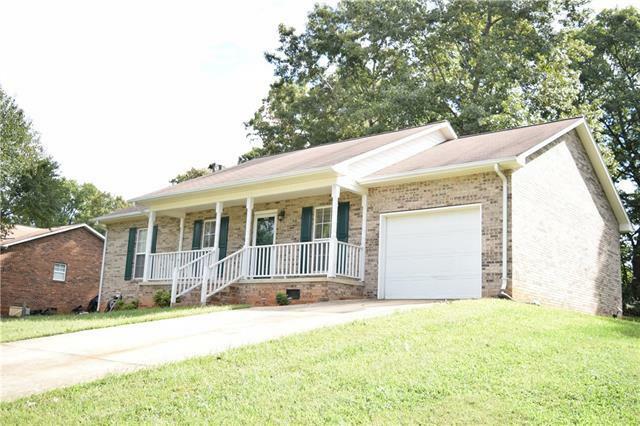 Walk-In Ready and in a very convenient location in Conover. Home features and upgrades: Crawl Space Encapsulation w/dehumidifier, Most lights are LED Lights, Storm Door, New Garbage Disposal, New Window Screens & Blinds on all windows, Interior painted Sept. 2018 and firepit patio. Recently Serviced: Carolina Septic Pro pumped & inspected septic Aug. 2018, HVAC serviced Aug. 2018. Exterior Offers: Rocking Chair Front Porch and large back yard. Schools: Lyle Creek, River Bend, Bunker Hill. Call today for your private tour of this wonderful home! Sold by Hughes Real Estate.